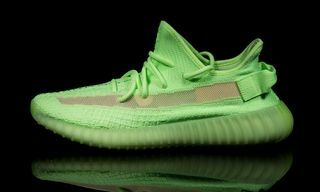 Kim Kardashian took to Twitter yesterday to share the adorable reason behind Kanye West’s glow-in-the-dark YEEZY 350s. 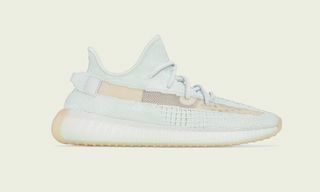 As it turns out, West was on speaker phone while Kardashian was trying to persuade their daughter, North, to wear a pair of “Butter” 350s by telling her they glow in the dark. Alas, a gullible child North is not, demanding Kim K turn off the lights to prove it and outing her mother’s lie in the process. Luckily, West was on hand to fix matters. 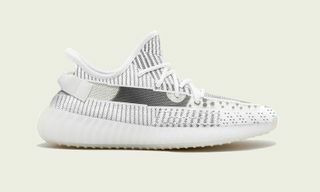 West announced the glow-in-the-dark YEEZY 350s via Twitter yesterday, adding to the silhouette’s ever-growing catalog. 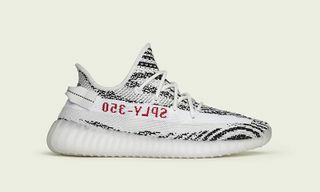 There’s no official word about when the shoes will drop, so North might have to wait a while before she can flex that lumo vibe she so desires. 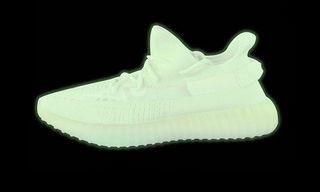 Would you get involved with glow-in-the-dark YEEZYs? Let us know in the comments. In other sneaker news, here’s how to cop the adidas by Raf Simons FW18 RS Detroit Runner today.